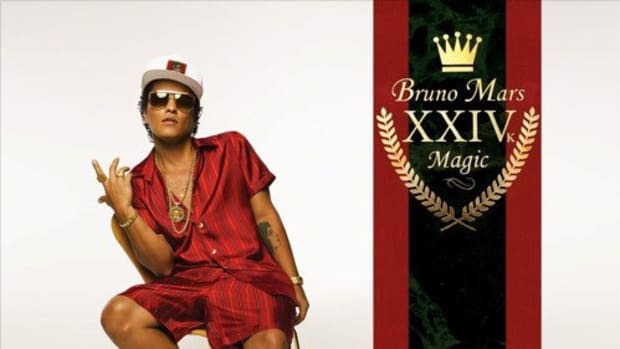 Bruno Mars Strikes Gold Once Again With "24k Magic"
The Atlantic Records hitmaker has once again proven himself to be the master of musical tapestries. It’s hard to believe it’s been two years since the release of Bruno Mars’ megahit “Uptown Funk” with Mark Ronson, mostly because you’re just as likely to hear the record on the radio today as the day it was released. That all changed late last night (October 6), however, when the Atlantic Records hitmaker marked his return with the release of “24k Magic,” the first single off Mars’ upcoming album of the same title. Just as “Uptown Funk” so perfectly accomplished, “24k Magic” distills the sonic magic of 1980’s pop and funk, and places it in a contemporary context. The synth and vocoder-heavy track is accompanied by a wonderfully complimentary set of visuals, with Bruno and friends rocking all the popular styles of the 80s while essentially having a dance party throughout the streets and hotels of Las Vegas. With “24k Magic,” Mars serves up a friendly reminder why he&apos;s one of the most enthralling entertainers in music today. Unparalleled showmanship aside, Mars’ ability to cherry-pick the best parts of his musical predecessors and turn these elements into something fresh and relevant is a skill few artists have mastered. 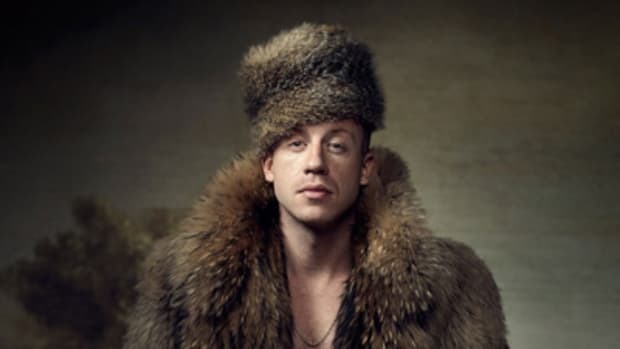 Macklemore & Ryan Lewis recently attempted the same feat with “Downtown” off last year’s This Unruly Mess I’ve Made and failed miserably, calling into question the motives of several hip-hop legends in the process. 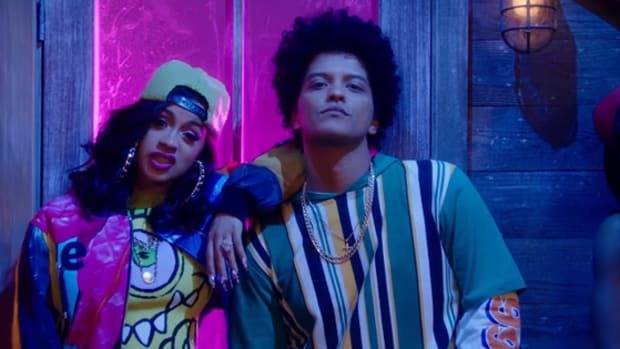 But where Macklemore and countless others have struggled, Bruno Mars glides with ease, revamping the most exciting parts of his musical influences without the effort ever sounding forced or contrived. 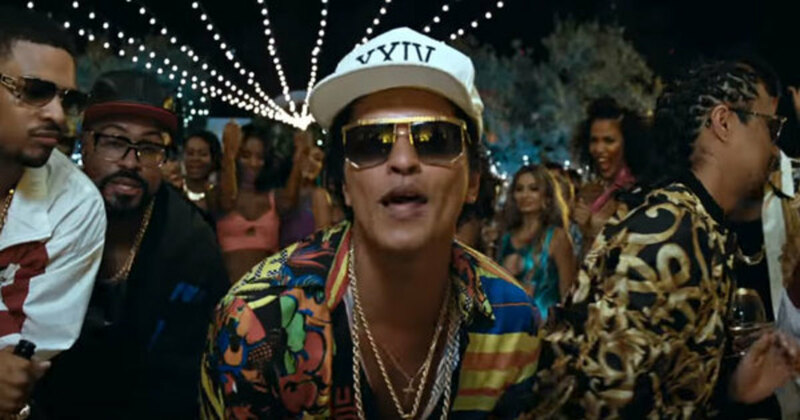 With his next full-length album set to arrive in November, Bruno seems more focused and polished than ever, meaning “24k Magic” is likely to be just one of many 2016 smash singles from the Hawaii-bred superstar. The music man is back, and we can’t wait for more. The past is Bruno’s palette, and he's using it better than anyone else. 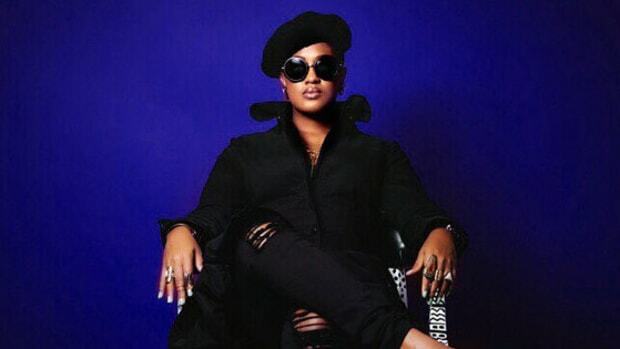 Rapsody Reminds Us the Fight Isn't Over With New "Fire"
The Raleigh native's motivational new record is just a taste of what's ahead. Starting Over: Macklemore's Relapsed Journey After "The Heist"
Macklemore got everything he wanted from "The Heist" but has everything been too much? 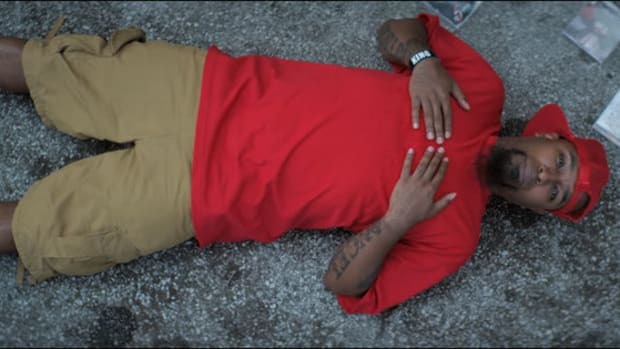 The Strange Music veteran addresses the tension between law enforcement and black Americans from multiple perspectives. 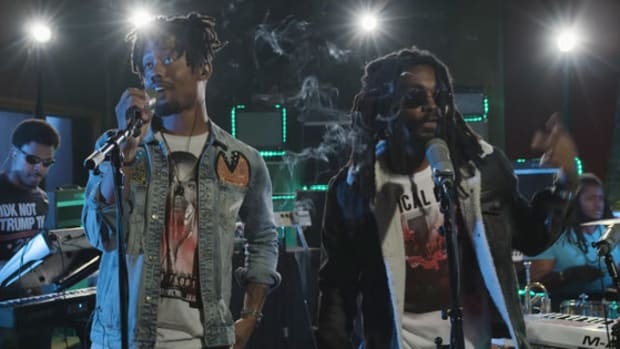 EarthGang Shows Out in YouTube Music Foundry Performance of "A.W.O.L." The ATL duo absolutely crushed their performance of a standout selection from "Strays With Rabies."